Bantry Bay is situated on the slopes of Lions head, overlooking the rocky coastline, with views of the ocean, Robben Island, and Signal Hill. Bantry bay is known to be the most wind free area in Cape Town. Bantry Bay is situated on the slopes of Lions head, overlooking the rocky coastline, with views of the ocean, Robben Island, and Signal Hill. Bantry bay is known to be the most wind free area in Cape Town. Secluded and protected, the inhabitants of this exclusive area enjoy about 290 wind free days per year. 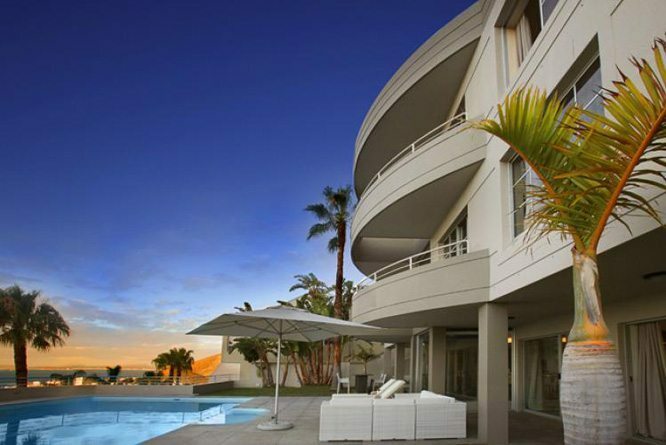 Bantry Bay is close to the hustle and bustle of the neighbouring Sea Point, and a short drive to the V&A Waterfront and the Cape Town CBD. 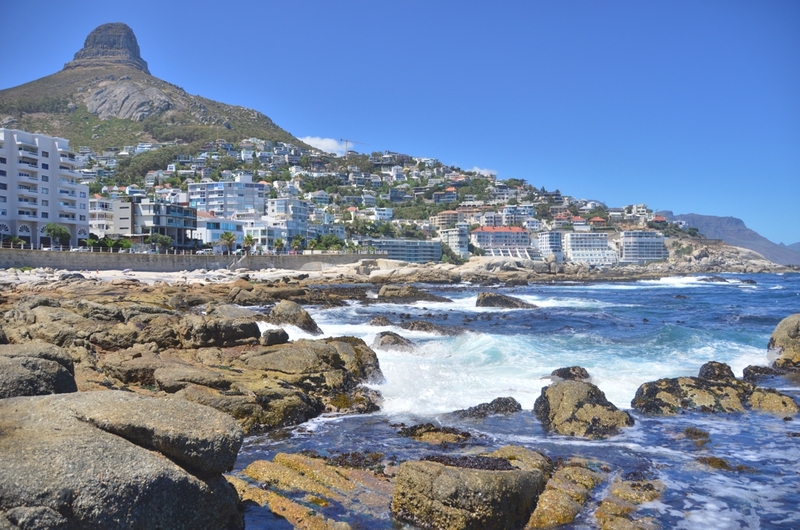 The Clifton Beaches and the famous Camps Bay Strip are also literally around the Corner. 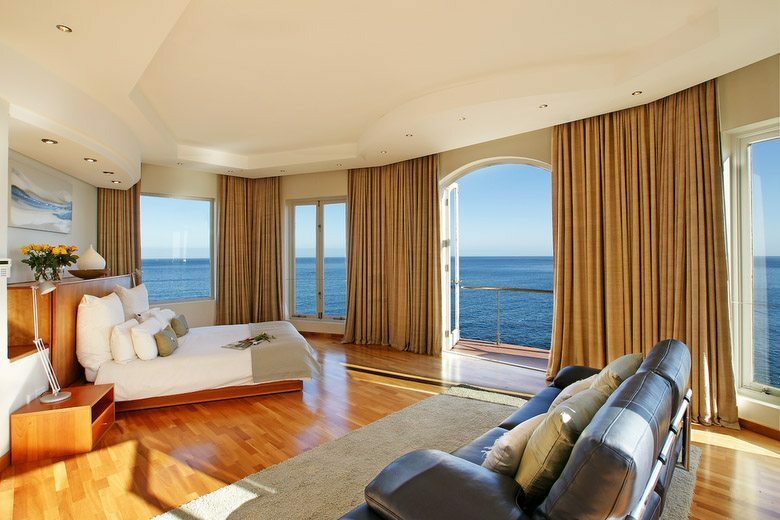 The accommodation in Bantry bay consists of commodious Villas fit for royalty, many which have ample space and many bedrooms to accommodate large travelling parties. 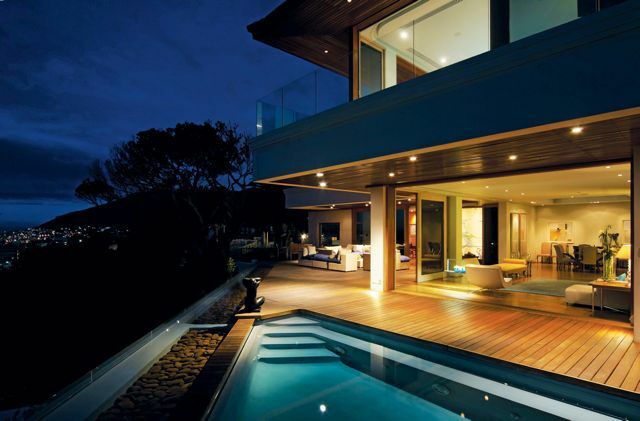 Bantry Bay is a preferred choice for sophisticated travelers. 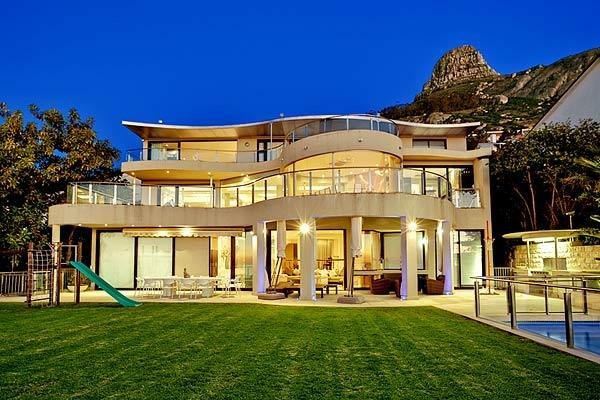 It is sheltered high up on the cliffs of Lion’s Head with a clear view of the Atlantic Ocean. 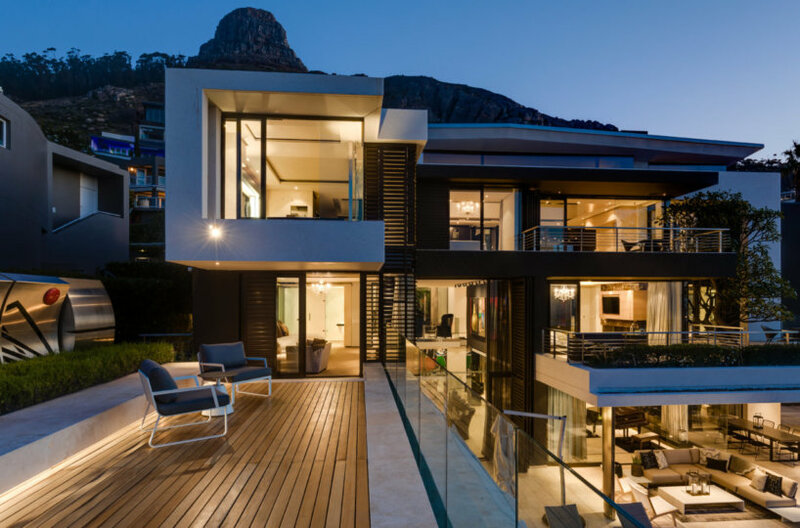 It is one of the best situated suburbs in Cape Town. You’ll be a stones throw away from Camps Bay and If you drive an extra 10 minutes you will be at the V&A Waterfront. Going in the opposite direction takes you to Llandudno and a little further to the small fishing village known as Hout Bay. 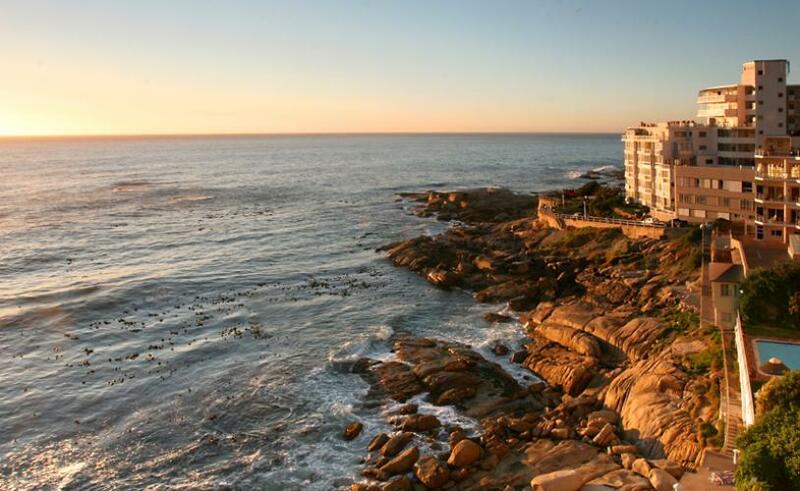 This spectacular location combined with a near-perfect climate makes Bantry Bay the perfect spot for those seeking a decadent summer break. Ellerman Villa is the ultimate in Villa Luxury – uncompromising indulgence with its own Villa Butler, Villa Chef, absolute privacy and personal attention.